The newly renovated Creative Blueprint Gallery & Event Space hosts a variety of exhibitions and events. In addition to art exhibitions, the space can be used for product launches, receptions, networking events, workshops, film screenings, collective meetings and community events. The gallery is available to CB Members AND External Organizations. 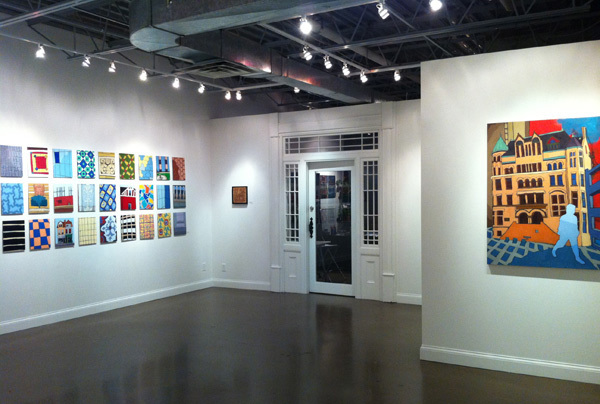 For information regarding CB Gallery rentals please visit our Gallery Rentals page.